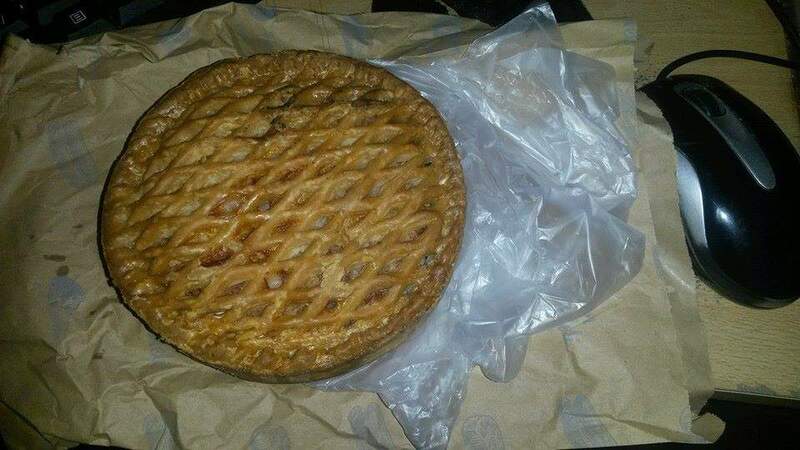 This is a really big pork pie, I will upload an image of my pork pie. Man this pie is a beast, it took me about 20 minutes to get to the meat!!! they are half price on the Deli Counter in Morrisons. Also on offer was 2 x Scotch pies for £1. PLEASE NOTE: Transfers, Luggage, Inflight Meals not included. But can I go from stanstead and why only for 2 people ???...... :) ‌ - nice to see u taking a break from sending the UK to the rest of a world on an affordable budget. 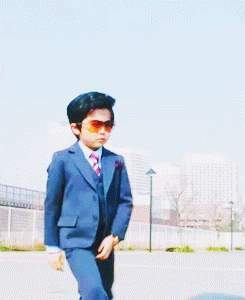 Have some heat just for having some you time !!! Thanks. How do you know they were Scotch pies, were they laced with whiskey and arguing? But can I go from stanstead and why only for 2 people ???...... :) ‌ … But can I go from stanstead and why only for 2 people ???...... :) ‌ - nice to see u taking a break from sending the UK to the rest of a world on an affordable budget. Have some heat just for having some you time !!! This is amazing- this is better than any deal I have posted before - look at it - look at this pie !!!!!!!!!!! Thanks. How do you know they were Scotch pies, were they laced with … Thanks. How do you know they were Scotch pies, were they laced with whiskey and arguing? I dont know it said it on the bag, what is a scotch pie anyway? I have no idea whats in them? 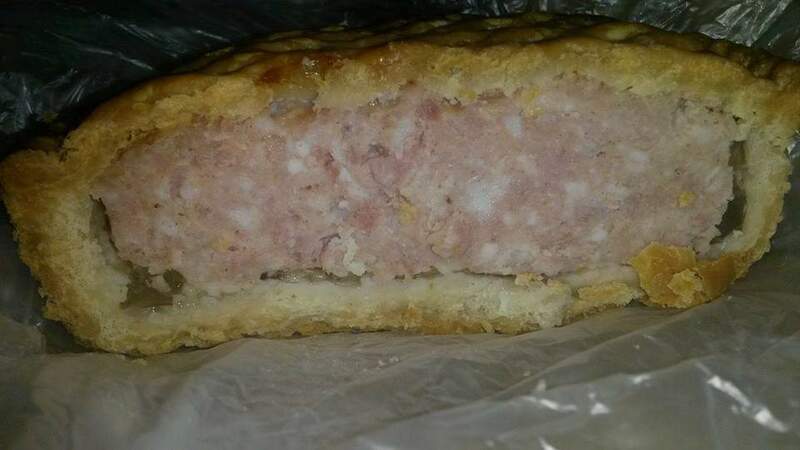 Thats why I opted for the very large pork pie. not a melton Mowbray pork pie. yeah but did you see the pie !! OMG! Can you find me a Pork Pie for two leaving on the 29th from Belfast, for about £2.50? With free child places? I dont know it said it on the bag, what is a scotch pie anyway? I have no … I dont know it said it on the bag, what is a scotch pie anyway? I have no idea whats in them? 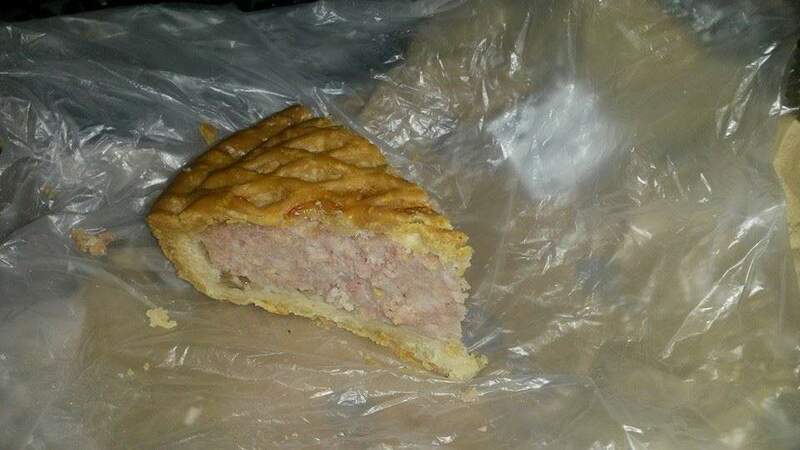 Thats why I opted for the very large pork pie. Can you find me a Pork Pie for two leaving on the 29th from Belfast, for … Can you find me a Pork Pie for two leaving on the 29th from Belfast, for about £2.50? With free child places? If you want to know more about the Scotch Pie (and why wouldn't you) click here. 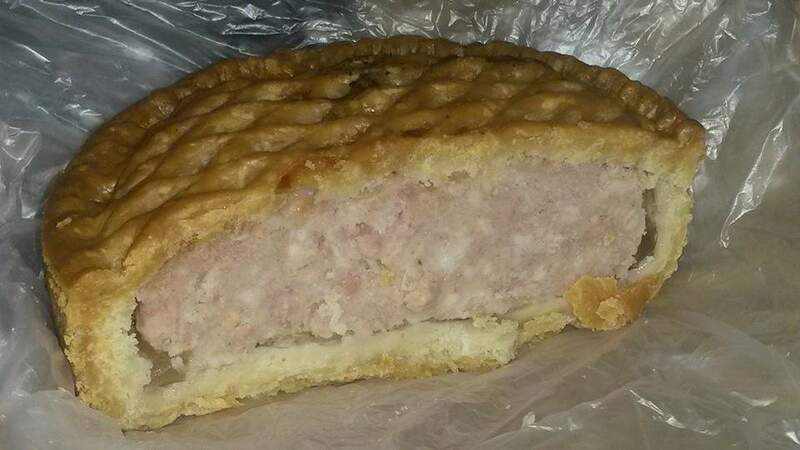 If you want to know more about the Scotch Pie (and why wouldn't you) … If you want to know more about the Scotch Pie (and why wouldn't you) click here. Have you been drinking at all? eyes off the pie, eyes off the pie! No but I may have eaten too much pie! Funny, honestly I have a morrisons just across the road and I like pie. that's a good pie - you couldn't eat a whole one in one sitting!!! I can normally eat a four pack but this is some serious pie. Very true, there is nothing more off putting than finding a scale in your pie. Oh no! hang on ... that's snake and kidney pie I'm thinking of. 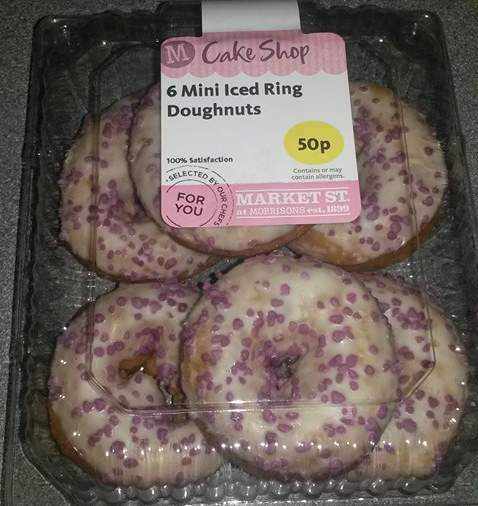 Any pictures of iced buns? Very true, there is nothing more off putting than finding a scale in your … Very true, there is nothing more off putting than finding a scale in your pie. Oh no! hang on ... that's snake and kidney pie I'm thinking of. Ewwww it's a bad day when your lunch can wink at you.